What is the NPS score? 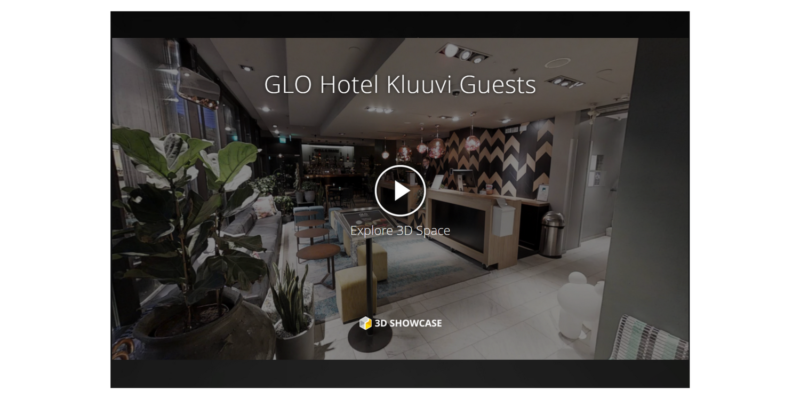 GLO Hotel Kluuvi Helsinki is the perfect base for urban exploration, business travel and urban adventure. Located in the best spot in the Helsinki city center, GLO Hotel Kluuvi is a premium hotel with elegant meeting rooms! GLO Hotel Kluuvi strengthens its position as one of the most prestigious lifestyle hotels in Helsinki when the hotel’s facade unveil a brand-new look from January to October 2019. 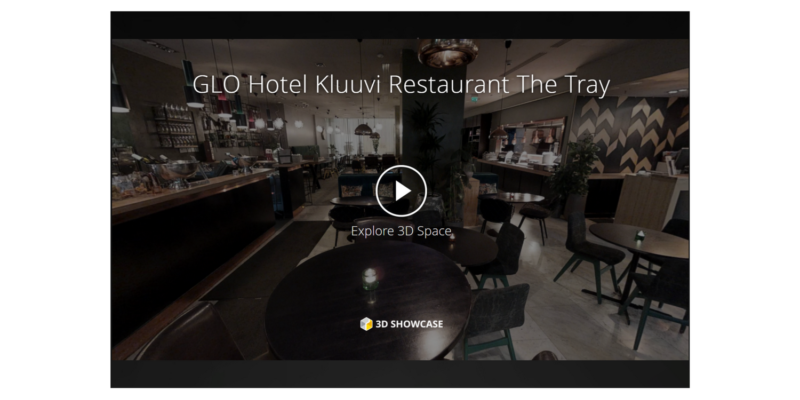 According to TripAdvisor, GLO Hotel Kluuvi is one of the most popular hotels in Helsinki and a perfect base for business travelers and holidaymakers alike. Whether our guests come from near or far, GLO Hotel Kluuvi lies close to all key transportation connections. It is just a few hundred meters from the central railway station, a stone’s throw from the University of Helsinki metro station and close to taxis and trams. Getting around Helsinki couldn’t be more comfortable or faster. When staying at GLO Hotel Kluuvi, you are close to the best streets for shopping, as well as the finest entertainment, nightlife and tourist attractions in Helsinki. During the day, you can immerse yourself in the world of shopping, fashion, art and entertainment, then reward yourself in the evening by checking out the galleries in the area or by having a trendy drink at the most stylish cocktail bar and restaurant in town. 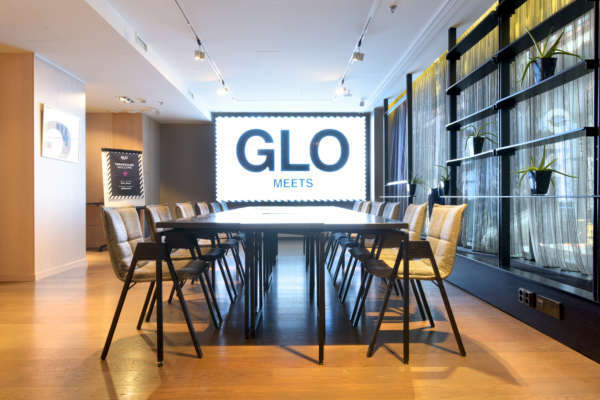 GLO Meets represents a new way of thinking and doing things: the ultra modern technology, video walls and collaborative spaces are designed for highly effective meetings and successful events. The TRAY – Chill & Share is a new type of restaurant concept where the menu is based on abundant and creatively compiled tray dishes. 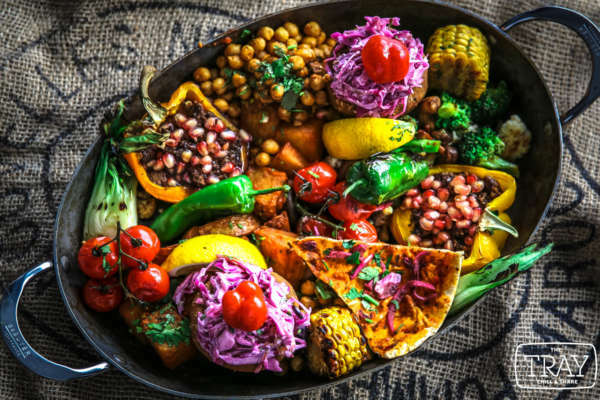 The restaurant combines the best of cross kitchen and street food and takes its guests on an irresistible journey of flavours to the markets and alleys of the world. The functional standard rooms and suites with their services guarantee the most enjoyable stay in the city. Staying at GLO is more than just staying - it's a GLO experience! We would like to reward our active followers with changing top offers and experiences beyond compare. By subscribing to our newsletter, you will be among the first to receive invitations to our events, best deals offered at our lifestyle hotels and restaurants as well as other benefits at Kämp Collection Hotels’ hotels. Start your journey now – every month, we’re giving all our newsletter subscribers the chance to win a stay for two at GLO Hotels’ hotels. ... and receive the latest news & special offers from GLO Hotels! When the Helsinki metropolitan area has once again proven its worth, it's a good time to step into the pulse of the city. DISCOVERY is a one-of-a-kind loyalty programme that gives you exclusive benefits to make each stay more comfortable, and Local Experience awards to make it more memorable. GLO Hotel Kluuvi, GLO Hotel Art, GLO Hotel Sello & GLO Hotel Airport have been awarded the Green Key eco-label. Hotels that are granted Green Key certification commit to reducing the environmental load of their accommodation operations by, among other things, improving the efficiency of water and energy consumption and decreasing the volume of waste and recycling it effectively.